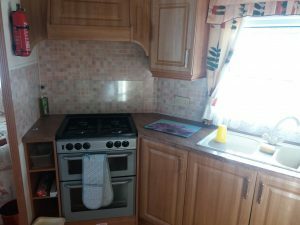 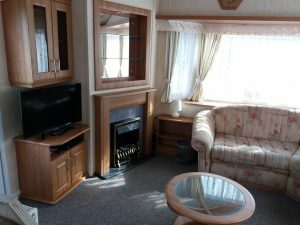 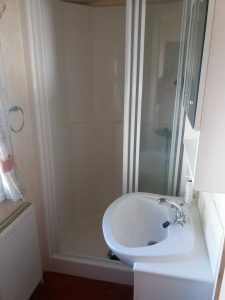 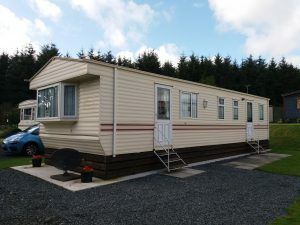 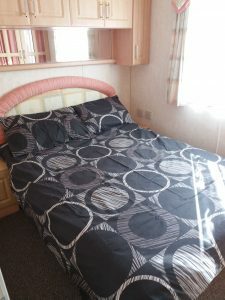 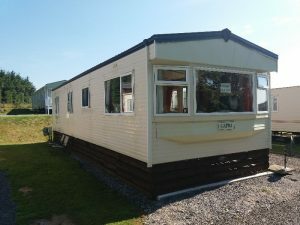 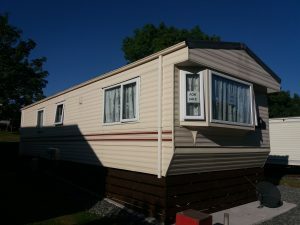 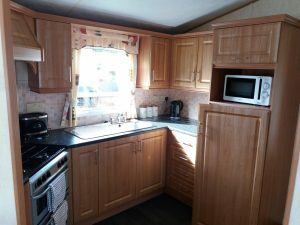 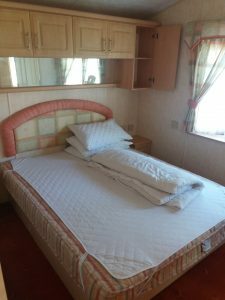 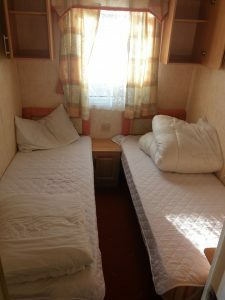 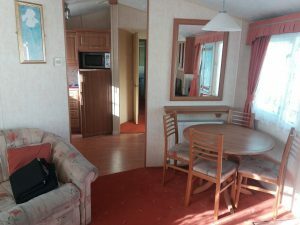 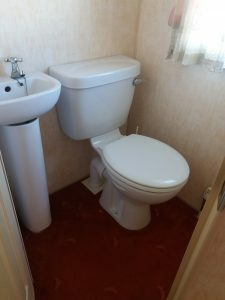 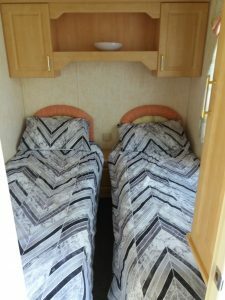 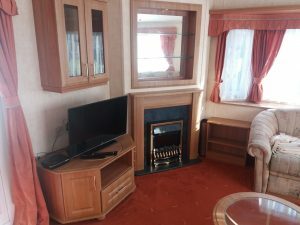 We have a Willerby Bermuda 35 x 12 2 Bedroom caravan for sale. 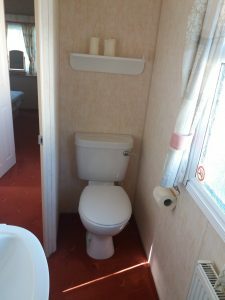 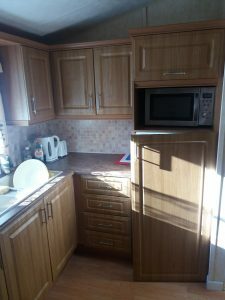 Ideal starter caravan, immaculate inside and out. 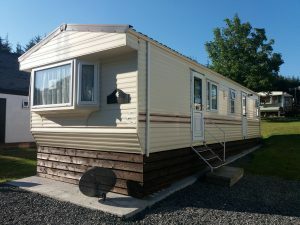 Sited on pitch S26 you have piped gas so you will never run out. 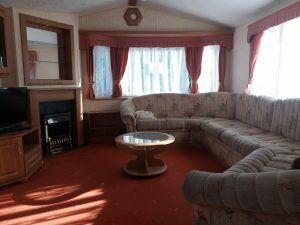 Prices to sell, please phone to arrange a viewing on 01465 821355.